Aurum Holdings published its accounts for the financial year ending April 30 2017 today; confirming that sales rose 24.4% to £566 million and operating profit increasing 174.2% to £17.2 million. The accounting period pre-dates the acquisition of Mayors in the United States, which the group bought for $105 million in October 2017. 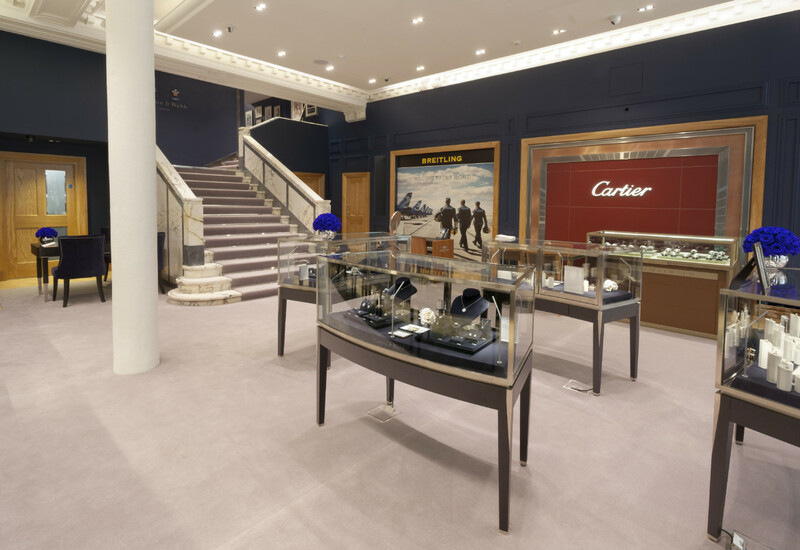 Aurum Holdings, which is owned by private equity giant Apollo Global Management, operates 165 points of sale in the UK comprising Mappin & Webb, Goldsmiths, Watches of Switzerland, Watchshop and The Watch Lab. Aurum Holdings employed 1802 people at the time of filing its accounts, 88 more than in 2016.